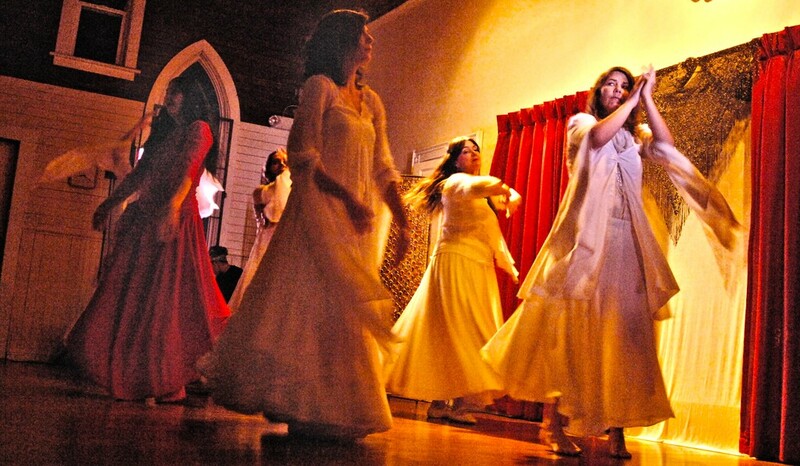 Join us at our monthly Sufi Whirling Workshop and Sema Gathering, with live/recorded music, meditation, whirling, Zikr (Sufi Prayer) and Sohbet (Sufi Talk). We will create a sacred, supportive space where we can all release whatever energy no longer serves us, relax and open our heart, body, and mind. We will discover the power and mystery of ancient dances and rituals – a gateway for self-growth and spiritual transformation– through movement, music, love, and stillness. Be moved by beautiful, sacred music performed live. All donations received from this event will be given to Iran Flood Emergency Fund. Each month we will learn various techniques, history, rules, turns, spirals, and circles of Iranian Sema, Turkish Sema, Baktashi Sema, Khorasan Sema, Uyghur Sema, and ancient Iranic Sema (based on Zoroastrian tradition and the rotation of the sun). Our gathering is NOT a performance. 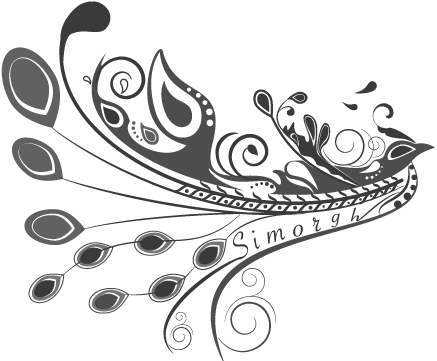 More details about sacred dance and Sema training may be found here. First join for a welcoming circle and Farima will lead us into her unique 4 element breathing meditation or 7 mode music meditation and relaxation. We will progress into various Sufi whirling workshop techniques, styles, and rules (Turkish Sema, Khorasan Sema, Ancient Iranic Sema, Baktashi Sema, Uyghur Sema). Next we will progress into a prayer and open floor whirling with both live and recorded world sacred music, poetry, and drumming. We will close with a Zikr (Sufi Prayers), ancient Iranian Shamanic rituals, sharing, a gratitude circle, and Sohbet (Sufi Talk) by Dervish and Semazen, Farima Berenji. Farima’s teachings are based on ancient Iranic rituals, science of whirling, and the sacred geometry of whirling. We will learn essential techniques of whirling preparation, maintaining balance and posture, controlling dizziness, self-focus during turning, breath work, and more. Please wear comfortable clothing (white or light colored if possible) and wear socks or soft soled shoes. 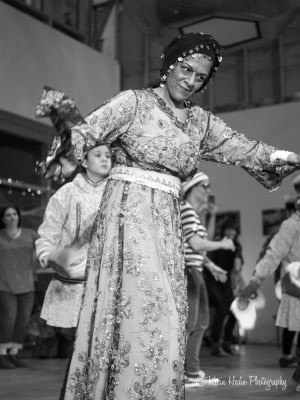 Farima Berenji is an award winning Dance Ethnologist and internationally acclaimed dance artist, choreographer, instructor, and Sufi dance master. Recognized and certified as one of the few world scholarly experts of ancient and mystical Iranian dance ethnology by UNESCO, she travels worldwide to record, research, lecture, perform, educate, and to inspire dynamic creativity and rejuvenation through dance and movement. She is a Magi (Iranian Shaman Master) and a Sufi. Farima has worked as a UN scholar, researching and led an excavations team of Iranian archeology emphasizing the preservation of ancient and mystical Iranic dances. Farima’s dance and spiritual training spans years of intensive research with master artists, scholars, and spiritual teachers worldwide. She comes from the Sufi Order of Yarsan of Iran and has devoted her life into researching and brining back the ancient Sufi traditions of Iran and the origin of Sema (Khorasan Sema). Farima teaches her own original research findings, methods, techniques, and exercises to uncover the connection between the soul and dance movements based on the book she is writing ‘Seven Sema’ the connection of human soul and the 7 sacred elements of life. Her signature dance projects (dance of the soul and the lioness) combines Persian and Near Eastern sacred and mystical dance forms, history, poetry, and the Sufi and healing rituals of ancient Iran Persia, the Altai Mountains, and Central Asia. 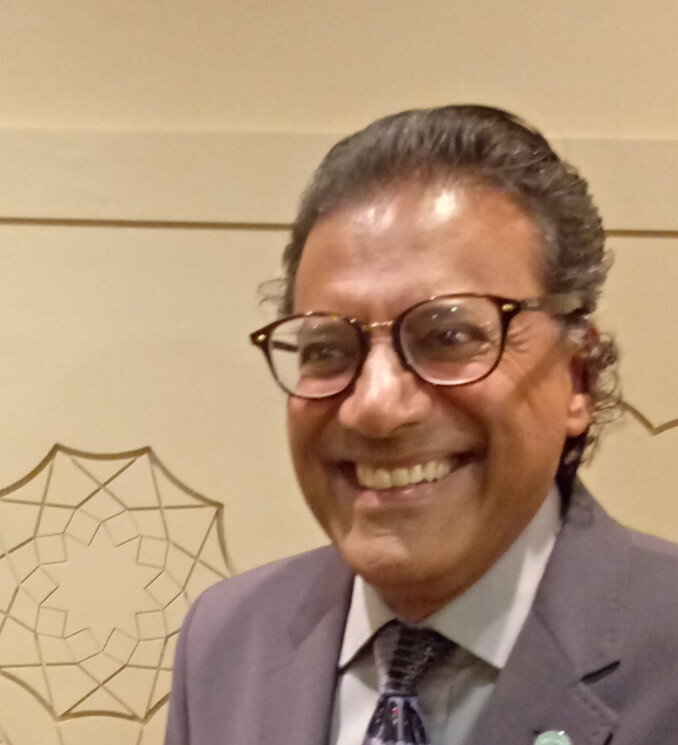 As a scholar, Farima presents new archaeological discoveries and research upon Sufism and its connection to the ancient Zoroastrianism and Sufism, the human body, and its symbolic meaning in the Universe along the pathway to the soul. She will introduce you to ritual movements celebrating the grace and joy of life and to a society where and when people lived in harmony with each other and with nature. She teaches her own unique movement and techniques that are researched and inspired during her various studies in Khaneqas (Sufi Houses) and Fire temples of Khorasan, Kurdistan, Tehran, and Shiraz.